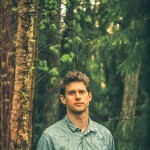 Drawing on folk, classical and electronica, Erik Nilsson blends acoustic instruments with field recordings and computer-generated sounds, crafting music akin to early Four Tet, Tortoise at their most minimal, and fellow Scandinavian soundscapers The Gentleman Losers. 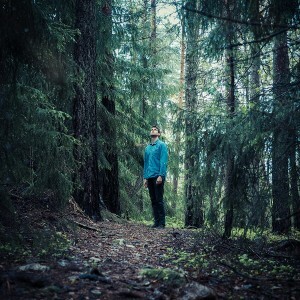 His Hidden Shoal debut Hearing Things advances the compositional strategy Nilsson first explored on his acclaimed debut Recollage: simple rhythmic and melodic elements are manipulated and recontextualised into richly textured, emotive pieces. 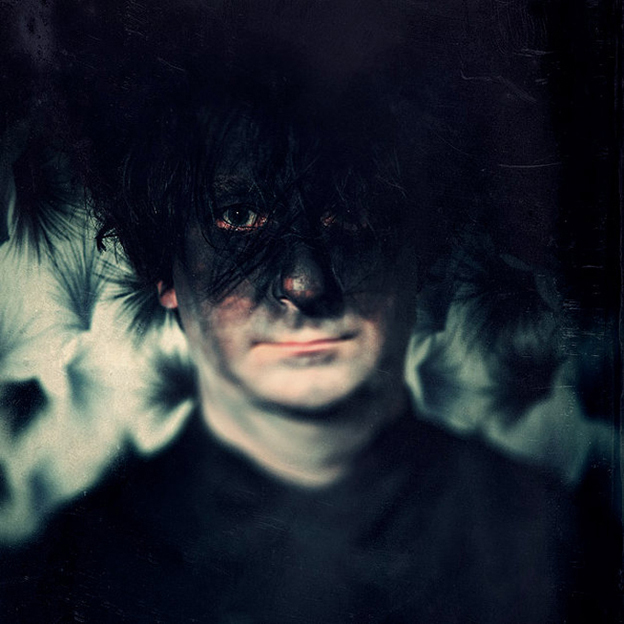 The album is clearly a vivid precursor to acclaimed second album Hearing Things (2015), but also its own unique creature. First released through Luxus-Artica Records in 2011, this re-issue of Recollage has received extra instrumentation, been fully re-mastered, and also includes the original version of album track ‘Rumore del Roma’. 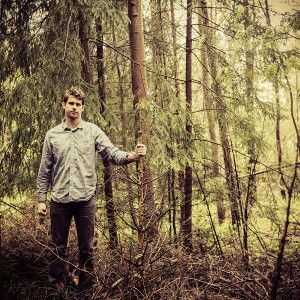 Erik Nilsson lives and works in Stockholm, Sweden. Initially inspired by the grunge scene, Erik first picked up his mother’s old, busted guitar in his early teens and formed rock quartet Banda de Ladrones. Upon hearing Björk some years later, Erik became fascinated with audio manipulation and spent much of his time in the following years mangling samples on his digital workstation. Meanwhile, his musical tastes and influences evolved and expanded into folk, jazz, classical and contemporary experimental music. Erik’s previous work includes the album Recollage, released by Luxus-Artica Records, and the score for Ahmed – Almost 13, a Norwegian documentary screened at the prestigious International Documentary Film Festival of Amsterdam. 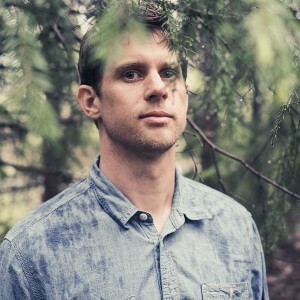 His music can be heard in Project Power, which chronicles civic resistance to privatisation in New Brunswick, Canada, and in Are You Still There?, finalist in the 2011 edition of the short film competition The 24 Hour Film Race. Erik is a regular contributor to the Disquiet Junto Project, an online collective exploring the creative potential of constraints. 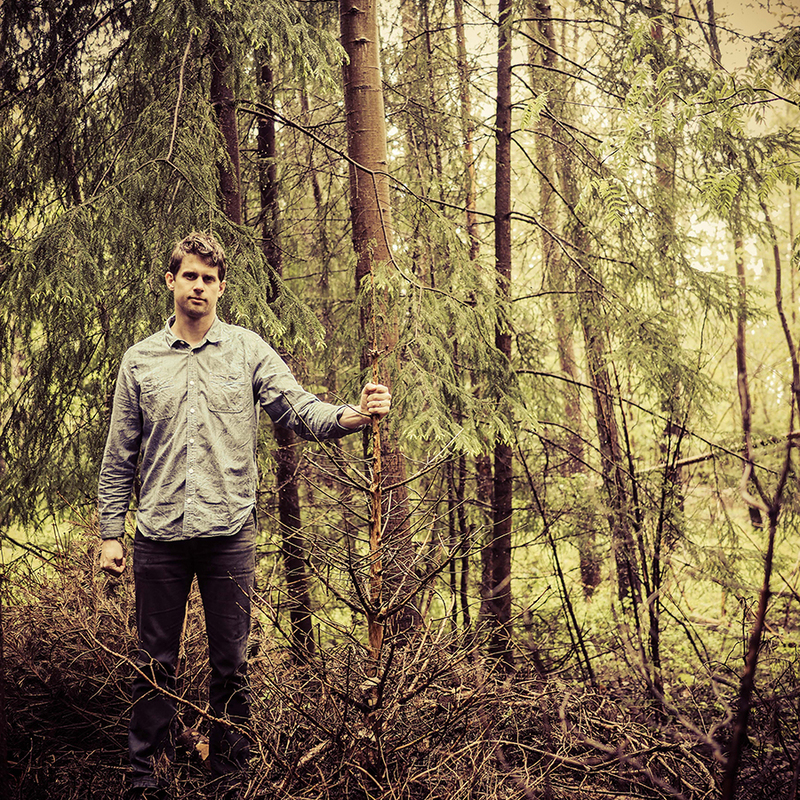 He is also singer and guitarist of folk-rock trio Otinget, whose debut album will be released in 2015. 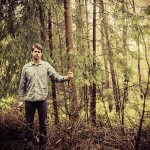 Erik Nilsson creates music that, in someways, defies logic. It is intrinsically linked to the manipulation and re-ordering of the “natural”, yet through this process somehow creates a new “nature”. Releases such as Hearing Things, Recollage and his forthcoming The Imperfect Tense are testaments to Nilsson’s innate sense of melody and progressive compositional strategies. Drawing on folk, classical and electronica, Nilsson blends acoustic instruments with field recordings and computer-generated sounds, crafting music akin to early Four Tet, Tortoise at their most minimal, and fellow Scandinavian soundscapers The Gentleman Losers. Yet all his work sounds like Erik Nilsson. What kind of activity is your music made for? I imagine that the music I make likes to put its listener in a state of “inwardness”. Perhaps it is music for the activity of paying close attention, either to the music itself or to some other solitary activity: walking, sitting, reading, breathing, running. I particularly admire a piece of music that sometimes just lends a certain emotional quality to my surroundings or to whatever I am up to , the next day has me counting beats, and the day after that seems to be all about texture. That is the kind of music I aspire to make. Because it presents an opportunity to apply oneself – mind, body, and soul – to the construction of something like a rudimentary, abstract, self-contained world. Such a world makes possible the experience and exploration of longing, elation, sadness, grief, or ecstasy as such, in the absence of any particular cause or object. One may for instance try being gentle (as such) or aggressive (as such), probe the relationship between the two, or push either or both as far a one possibly can. There is obviously a tremendous sense of freedom here, but also a sense of duty. Musical ideas always seem to have potentiality, to be en route somewhere – to demand something. One listens carefully and labours to bring potentiality into (imperfect) being. Somehow, it reminds me of what it is like to be alive. A Martin HD-28 that friends and family had got me as a graduation gift. Not only do I love to play it, it reminds me of people I love, and also of the fact that I have it in me to carry something difficult to completion. 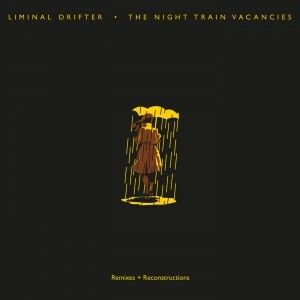 Liminal Drifter‘s The Night Train Vacancies, is this week’s Local Feature album at the ever wonderful RTRFM. Not only will tracks from the the album be played across the station all week, but there’s also a bunch of copies of the CD being given away. Win-Win! On The Night Train Vacancies, Liminal Drifter’s music is reinterpreted by artists such as Matt McLean (of Lilt), Lvmark, p_Frisk, ddos, Warren Scott, Striphy, escue and Robwun. While most of debut album Troubled Mystic (Hidden Shoal, 2015) was written while travelling, The Night Train Vacancies sees the original tracks taking new journeys of their own, woven together into a remix album that flows beautifully as a whole – from restrained and expansive reworkings to spectral tension-and-release bangers. The album is available now in digital and CD formats (including stunning artwork by Stuart Medley) via the Liminal Drifter Bandcamp and digitally via all good 3rd party stores such as Spotify, iTunes and the rest. 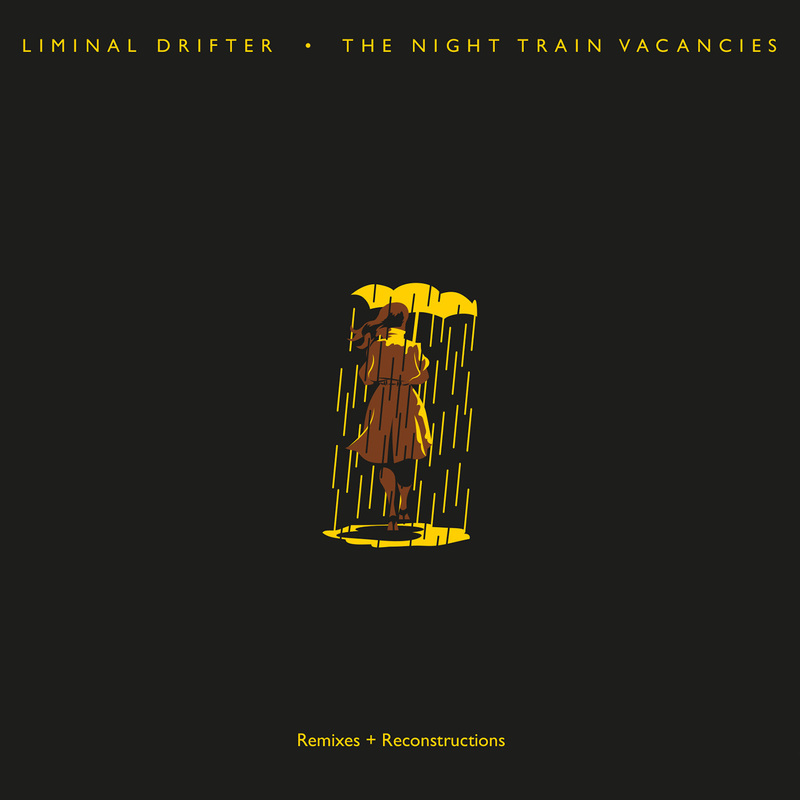 The time has come to unleash The Night Train Vacancies, the new album featuring remixes of tracks by Perth-based ambient electronica artist Liminal Drifter. The album has already been getting love landing in the top 30 adds on NACC US college radio chart and has been getting lots of Australian radio play. The album, along with Liminal Drifter’s sublime debut, is available for licensing (film, tv, games, compilations). Contact Hidden Shoal for more info. We’re excited to announce the forthcoming release of The Night Train Vacancies, the new album featuring remixes of tracks by Perth-based ambient electronica artist Liminal Drifter. The album is available now for pre-order and will see release on the 28th of August 2017. Stream Erik Nilsson’s sublime remix of ‘Troubled Mystic’ over at SoundCloud and pre-order the album in digital and CD formats (including stunning artwork by Stuart Medley) via the Liminal Drifter Bandcamp. On ‘Ex Nihilo’, the quicksilver opener to his superb 2015 album Hearing Things, Erik Nilsson‘s impressionistic deployment of the guitar is very much in the tradition of Talk Talk’s Mark Hollis: minimal notes, maximum impact. The track beautifully sets the stage for the album to follow, putting the listener in a receptive, contemplative mood that allows Nilsson to work his magic to best effect. 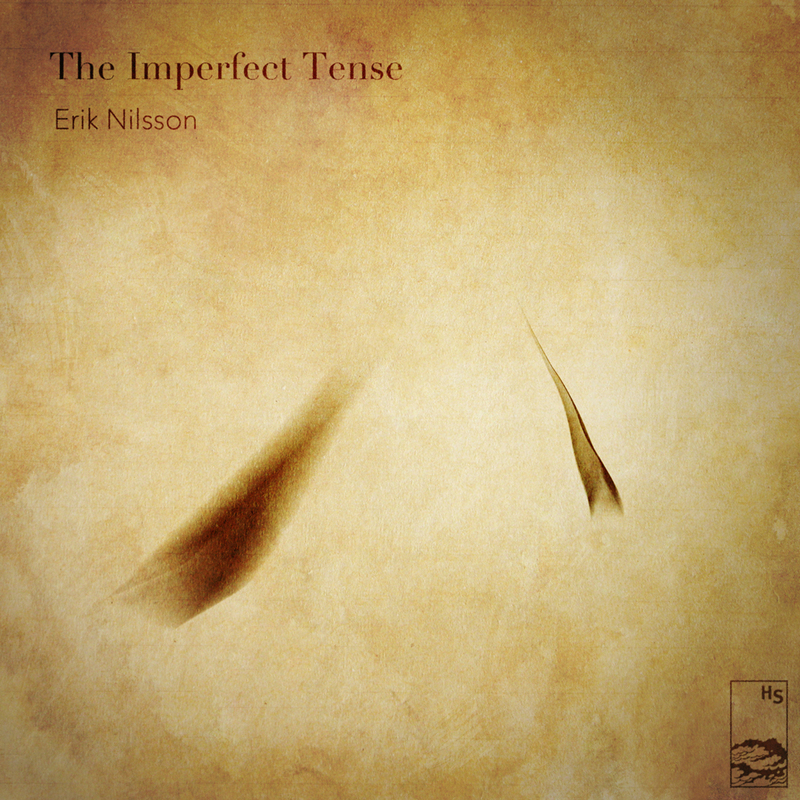 “On the third album, Erik Nilsson offers a new essay of his curious electro-acoustic experiments; continuing the elliptical parable of the previous “Hearing Things” (2015), in “The Imperfect Tense” the Swedish artist takes his look to embrace seven enigmatic soundscapes, fruit of the creative intersection between harmonic fragments and sound landscapes soaked in melancholy kinematics. Between the gentle warmth of the acoustic arpeggios of the initial “A Tap At The Window” and the progressive post-rock rhythmic crescendo that seals the over fourteen minutes of the final “Once, The Held You In My Arms Forever”, extends a sound microcosm in which nocturnal synthetic stratifications alternate with jazzy piano cadences and with an almost infinite series of variations of times and timbres, in turn conveyed by instrumental commistions without solution of continuity. “Erik Nilsson lives and works in the Venice of the North, Stockholm. As a teenager, he was on grunge and founded his own band. It was over when he was a few years later Björk heard of his kind of production, he was immediately fascinated. Immediately he set to work with his digital workstation, sampling, cutting, layering, and what it took. 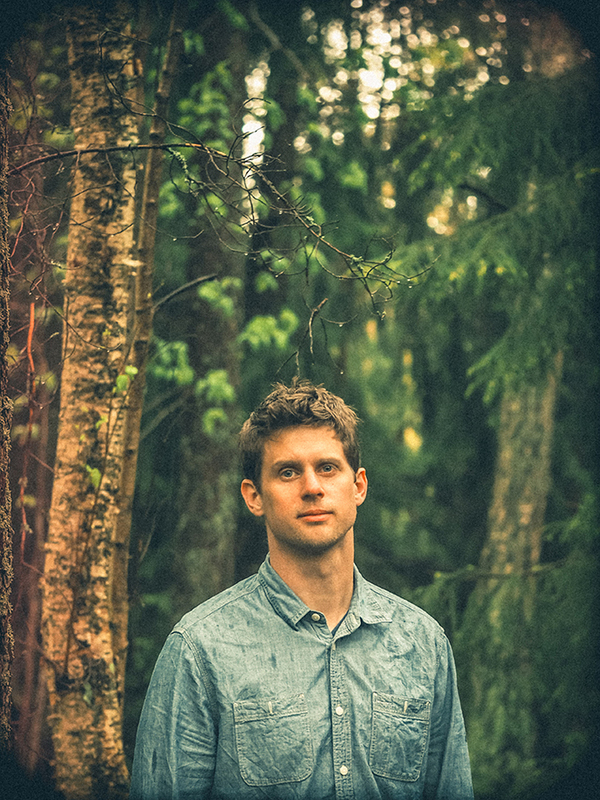 Well, after years of maturity and development, he has found his sound made up of elements of folk, jazz, classical and contemporary experimental music. However, what Erik Nilsson is doing here is quite unusual. For example, Brian Eno is sure or Daniel Lanois similar music made him, but carries Nilsson’s new album “The Imperfect Tense” a very personal touch. On the one hand, his music is minimalistic, on the other hand, there is still a lot in it. It looks transparent, but is composed of several layers and contains a lot of movement. The acoustic instruments used, such as the piano or the guitar, fuse with electronic sounds, yet an analogous impression remains. The sounds are flowing and at the same time the music is pulsing almost continuously. We are really surprised by Erik Nilsson and his music. She is fascinated and you really want to hear her to the end, because you want to know how she goes on. It does not surprise in any way that Erik Nilsson is a popular film composer. His fine sense for the right measure and his sound-painting skills let his music, and that is what she sounds sublime despite all reduction and sound painting. 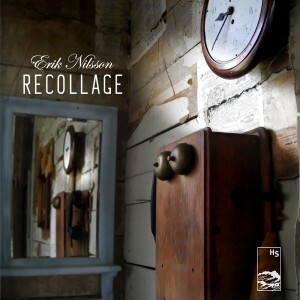 “When Hidden Shoal launched Erik Nilsson’s “Tail Lights” as a teaser from his album Recollage, I was triggered by its teasing beauty. Like I was taken last year when checking out his amazing second album, Hearing Things. This is all about hearing and finding things. Musical gemstones. Diamonds in the rough. This is the reissue of Nilsson’s debut album. 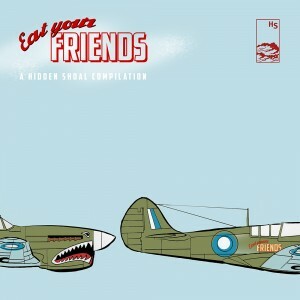 Recollage was originally released by Luxus-Artica Records in 2011. So, therefor here is re-Recollage 2016. The album holds eight tracks, or nine if you are counting both versions of “Rumore del Roma” – the new and the original. As I understand, Recollage has not only been fully re-mastered, the songs on the album has also got added some extra instrumentation. Well, I haven’t heard the original (except for “Rumore del Roma”, obviously) so I can’t tell what’s new and improved, but the album and the songs on it sounds amazing. From the opening “Into Motion” to the twisted and peculiar closing track, “Little Demon” (well, (if not counting the “Rumore Del Roma (Original)”…). “Timepiece” is a well-crafted and well sampled track adding the sound of an old stand clock as part of the rhythm, giving the song an organic feel. Nifty. The clock(s) keeps occurring throughout the album, such as on “Old Piano, Bad Back”. The ambient electronica of Erik Nilsson is a cunning and elegant web of ‘real’ instruments (guitars, piano) plus sampled sounds done with style and grace. Like Hidden Shoal describes the album: ‘There is a vibrant playfulness across Recollage‘s nine tracks, with each song mapping out its own discrete world. Nilsson skillfully mixes electronics with live instruments and field recordings…’ Yes, there is for sure a vibrant feel to the album, and Nilsson’s skills are for sure impressive. As a composer, as an instrumentalist, and as an arranger. This is delicate and brilliant stuff. Nilsson’s a music puzzle master in his cut’n’paste music collage making where the result sparkle and shine. 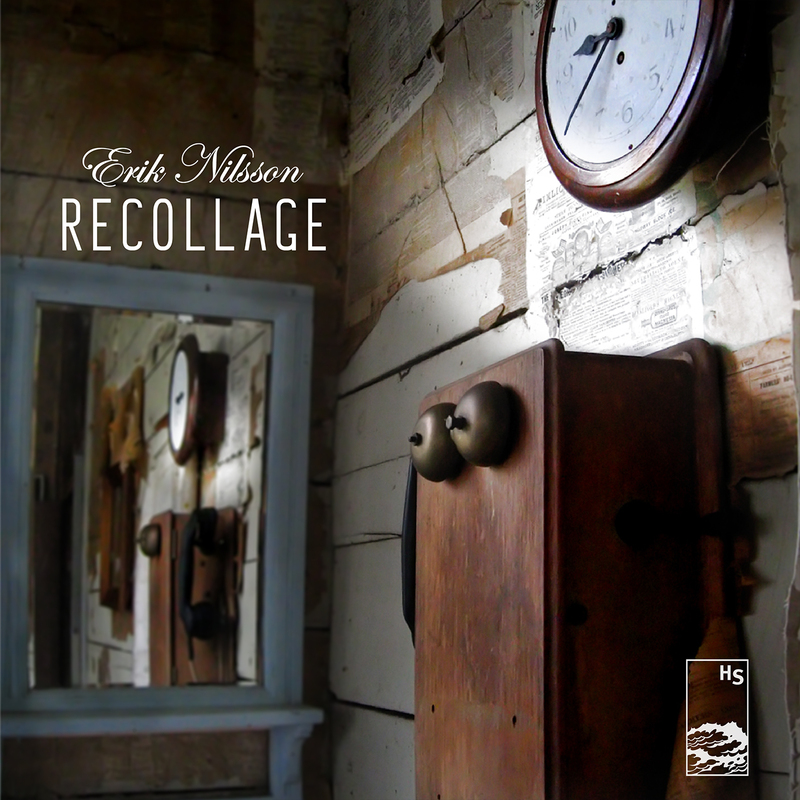 ” “Tail Lights” is the first single lifted from Erik Nilsson’s debut album Recollage (2011), which is being reissued by Hidden Shoal in May. 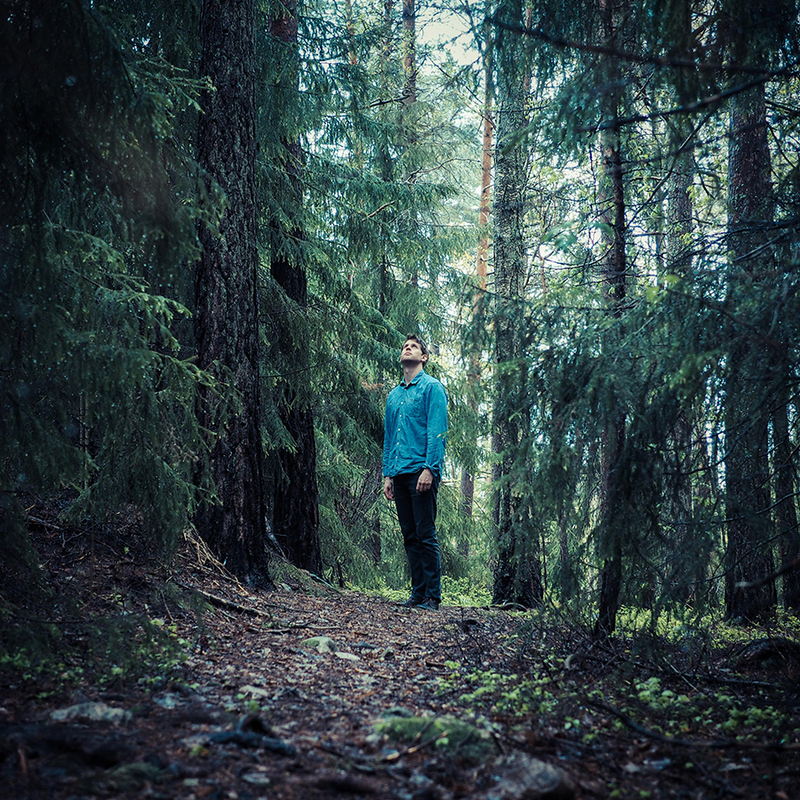 Nilsson’s ambient electronica is of the cool and higly charming kind, like we heard on Nilsson’s second album, Hearing Things, so let’s go check it out. 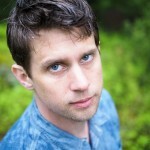 Erik Nilsson’s music is available for licensing (master & sync cleared) through Hidden Shoal. Please contact us with some basic details about your project and the track(s) you wish to use and we’ll be sure to get back to you straight away.